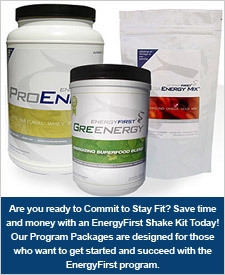 Get Lean and Burn Fat the All-Natural Way with our Delicious EnergyFirst Express Shake Kits! 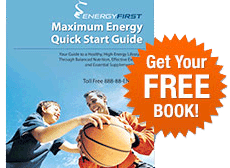 Get results in one day! ProEnergy Whey Protein Powder is pharmaceutical grade and made from the PUREST protein in existence. Our protein powder is unsurpassed by any other whey product on the market today. ProEnergy will help you get lean and stay in shape, lose weight and burn fat, boost immunity, stay focused and mentally alert, feel energized, improve your mood and look and feel younger. ProEnergy Whey Protein Isolate Powder – potent, pure and pharmaceutical grade fat-burning protein.